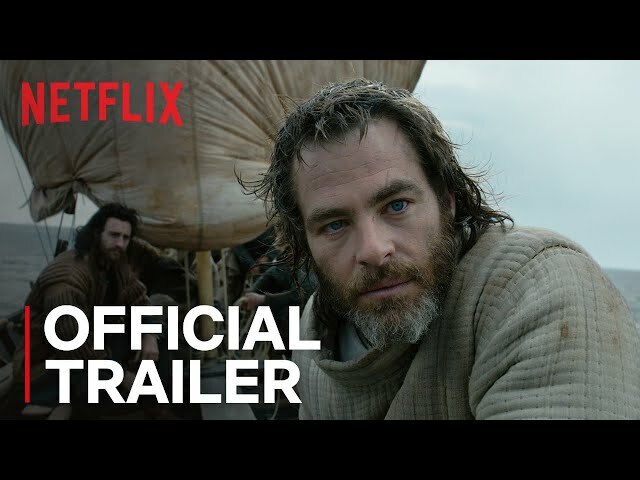 Outlaw King (film, 2018). A 2018 historical action drama film with "R" rating by Netflix. Directed by David Mackenzie. Official Trailer. Outlaw King is a 2018 historical action drama film directed by David Mackenzie. 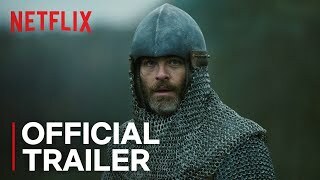 Outlaw King | Official Trailer #2 | Netflix. In the year 1304, outside the besieged Stirling Castle, John Comyn, Robert Bruce, and other Scottish nobility surrender to Edward I of England. King Edward promises to return lands to the nobility in exchange for their homage. After the formalities have ended, Bruce spars with Edward's heir, the Prince of Wales, and the King weds Bruce to his goddaughter, Elizabeth de Burgh. James Douglas arrives to ask for the restoration of his ancestral lands but is dismissed by Edward, on the basis of the previous Lord Douglas's treason. The King and the Prince depart from Scotland, leaving its management to Comyn and Bruce, under the supervision of the Earl of Pembroke, Aymer de Valence. Elizabeth arrives to marry Bruce. On the wedding night, he respects his reluctant wife's wishes and delays the consummation. Bruce witnesses Englishmen conscripting his servants to the King's army. Not long after, his father, the Lord of Annandale, passes away, lamenting the loss of his friendship with the King of England, while admitting it may have been a mistake to trust Edward. Two years later, after collecting taxes, Bruce notes how unpopular the English are. There is rioting after the public display of the quartered body of William Wallace, which spurs Bruce to plan another revolt. He discusses the issue with his family, who agree with him. Bruce tries to persuade John Comyn to join him but refuses and threatens to inform Edward about the plan. In a panic, Bruce stabs Comyn to death. The incident compels the clergy of Scotland to offer a pardon to Bruce, bargaining that he supports the Church of Scotland and he accepts the Crown of Scotland. Bruce accepts the deal, but King Edward soon hears of it. He declares Bruce an outlaw and, at his son's request, sends the Prince of Wales to crush the uprising, under the dragon banner, symbolizing the abandonment of chivalry and representing King Edward's order of no quarter to be shown to any supporter of Bruce. Principal photography began on 28 August 2017 on location in both Scotland and England. 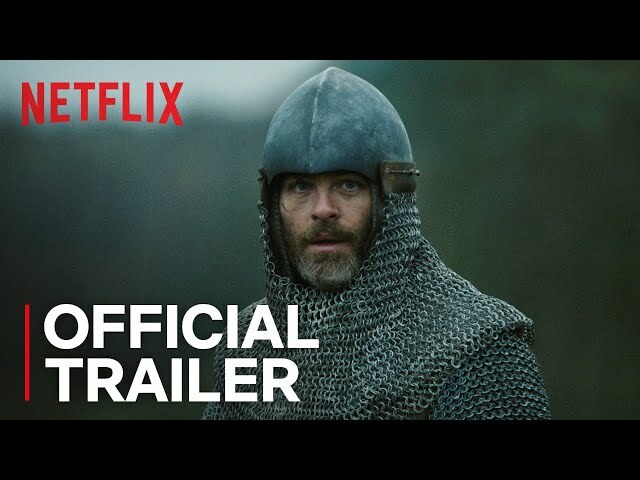 The film Outlaw King was scheduled to be released by Netflix on September 6, 2018 (TIFF, Toronto International Film Festival) and on November 9, 2018 (United States). The duration of the film is 121 minutes. The film's budget is $120 million. Outlaw King got high rating from critics. The audience also likes the film.